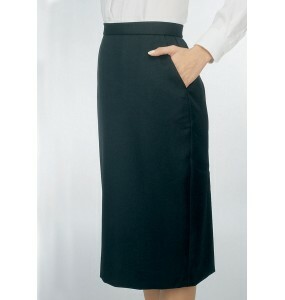 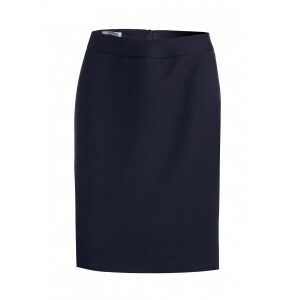 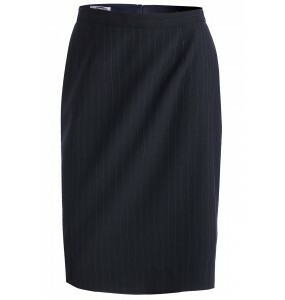 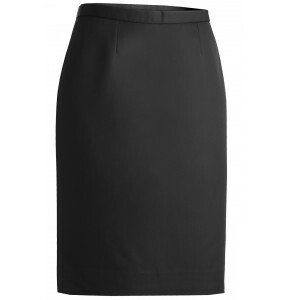 Browse our selection of Tuxedo Skirts, Work Dresses, and other high-quality Dresses. 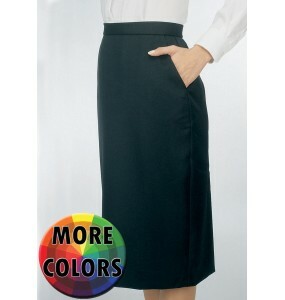 Cheap prices and free shipping for any uniform order over $89! 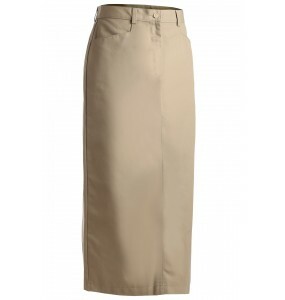 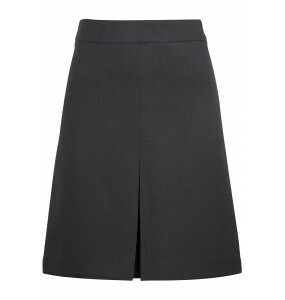 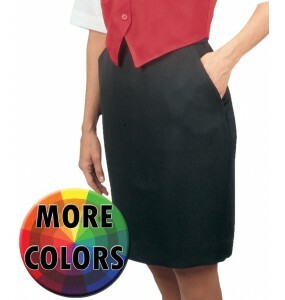 Our Ladies' Chino Skirt in 35” length is a blended twill with a soft hand.Our Casual Chino Blend Ski..
Microfiber Straight Skirt has a soft silky hand and drape. 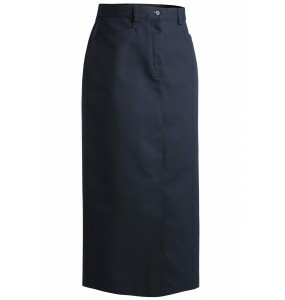 The lightweight fabric provides all day c..